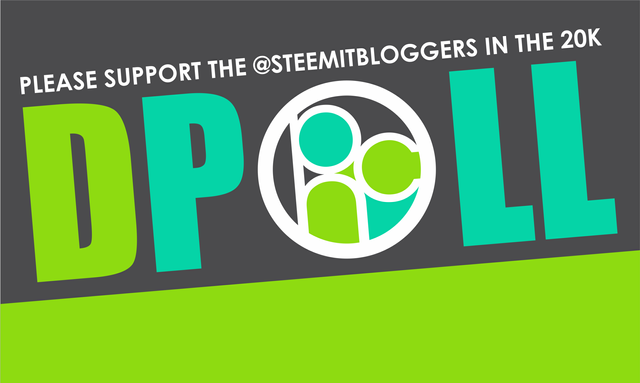 Don't forget to vote for @steemitbloggers in the dpoll! It's Tuesday 26th February and I'm out walking the dogs, with actifit, in the glorious sunshine! What are you doing? Motivate your post! Drop a link in the comments and I'll check it out. If I like it I'll resteem and tweet it. If I love it, I'll upvote it too. @theycallmedan is doing it again, and this time he is delegating 20k steempower for a year. 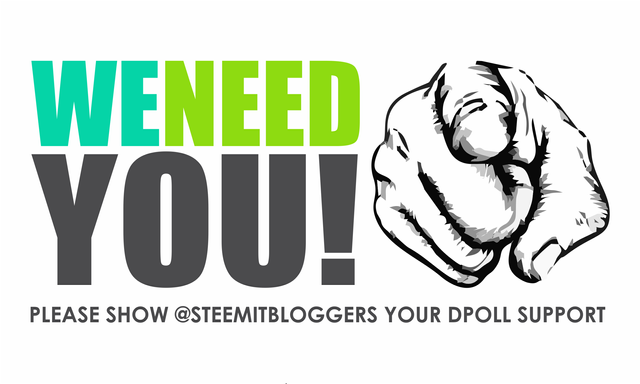 There are lots of great steem projects nominated but I would like YOU to vote for ONE: @steemitbloggers (aka #powerhousecreatives. 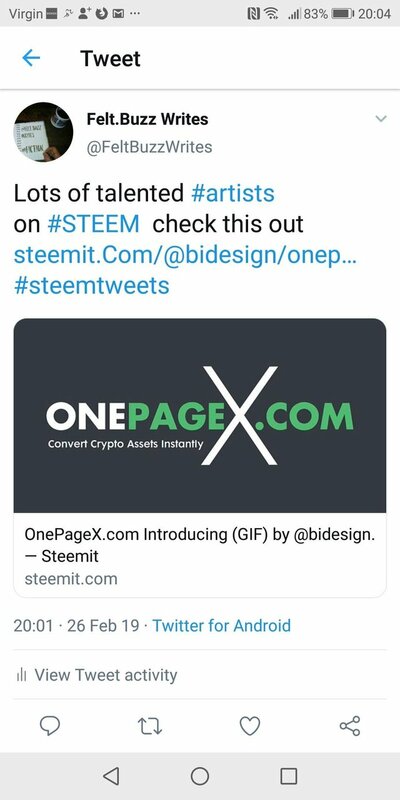 They (we - I'm a member) are international and anyone can join as long as they are committed to steem, produce original posts and are dedicated in their support of other members. Thank you! Love you guys! Do your posts need some more luv? Come and meet @theluvbug! Resteems, and upvotes for quality posts! My plan for today is to relax and read a lot. 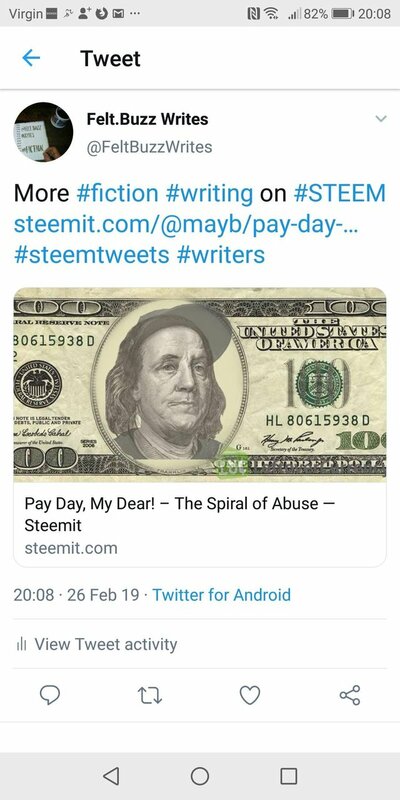 Maybe go for a walk through the woods and considering voting for@steemitbloggers and finding a post that's underappreciated. Resteemed your post! It was a wonderful day, indeed. 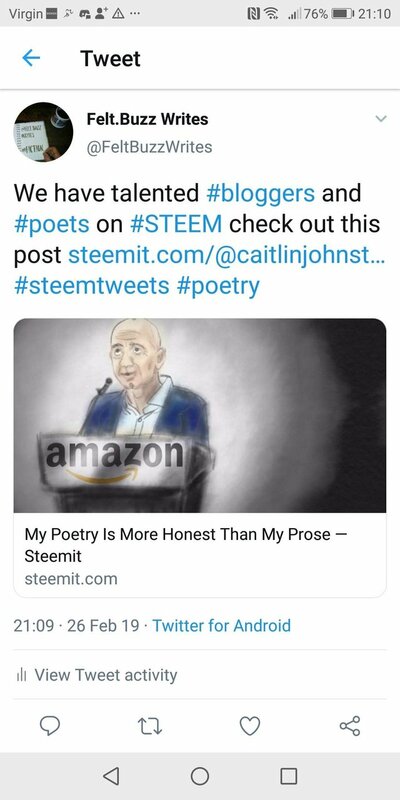 So, I voted for @steemitbloggers and now I've got a question: I can easily find an underperforming post, but since I feel like my latest one is quite low, can I suggest my own? Whoo-hoo! Thanks a lot! Glad to have you! thanks a lot, @felt.buzz! I appreciate your engagement. Beautiful. Yes, very well received! You published more than 1400 posts. Your next target is to reach 1500 posts.